So what is a HUD "Showcase" Home? Hello Northern KY home buyers! Have you ever seen the icon below? If you are shopping for a HUD home and come across this icon, then you have come across a great opportunity! This little icon was introduced on 4.1.2013 and refers to the "HUD Showcase of Homes Promotional Program". It is used to denote a property that is in excellent condition and move in ready. Any HUD property can be considered for this rating if it has an appraised value of $80,000 and needs no repairs or needs only minimal repairs less than $4,000. (Minimal repairs would include items such as painting or carpet cleaning.) So be on the look out for this little icon and know that it represents a good quality home for sale! How does a home get to be a "HUD" home? It starts with a home owner who has an FHA (Federal Housing Administration) loan. All FHA loans are backed by the government. Therefore, when the owner unfortunately defaults on his/her FHA loan, the bank that provided the loan takes back the home and in turn, conveys it back to the government. 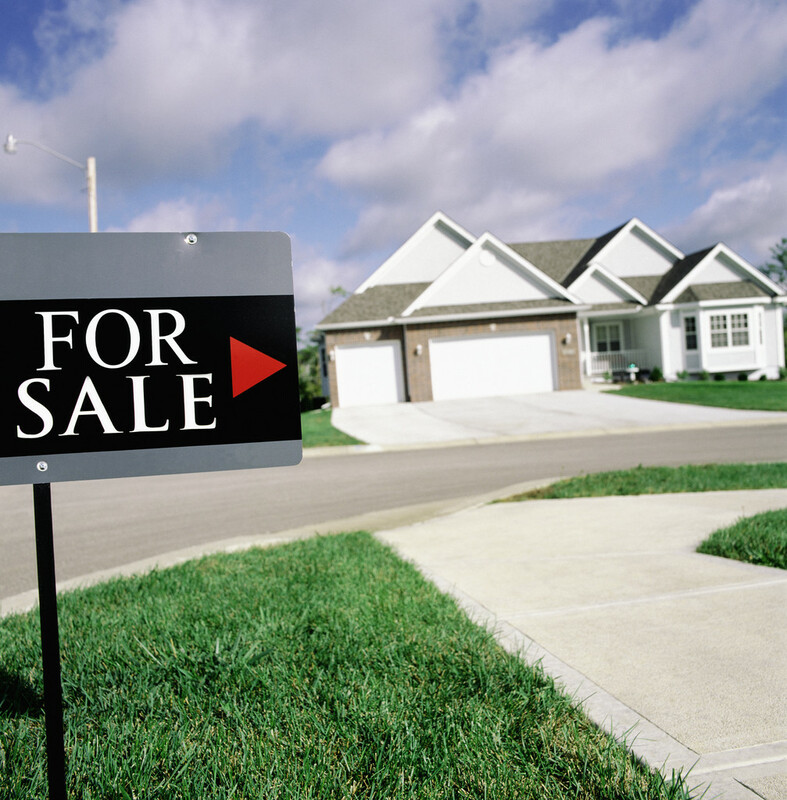 The government then places it back on market with a listing broker and it becomes available for you to purchase. The official HUD webite to search for all HUD homes is www.hudhomestore.com. In or der to get it back on the market, there are many stages it goes through, including obtaining an FHA appraisal. That final appraisal is considered the fair market value and that amount will always be listed on HUD's website for you to see. In fact, when the property comes out on the market, that is the initial list price you will see! Whether you are looking in Boone, Kenton or Campbell Counties in Northern KY, you are bound to come across great HUD home deals. Just keep your eyes open to catch the "Showcase" ones and you'll know it's a great home to check out fast!!!! Proceed with knowledge and be empowered to make sound decisions in all your real estate transactions!